Top 10 Instagram Tips to gain TONS of followers! Instagram is no longer a fun app for kids. It has evolved to become a serious networking, content marketing, and a strong audience building tool form most brands and individuals. So far, Instagram has over 200 million active users who share about 60 million photos daily. However, acquiring massive Instagram Followers isn’t a walk in the park. It requires a lot of dedication, time, and effort. If you are thinking how you can gain more Instagram followers, then follow the ten tips outlined below. This should be the first step to take if you are thinking about attracting more followers. Fill out every important detail about yourself. However, you should avoid sounding desperate or spammy. Your Bio section informs your potential fans about who you are and what you offer. By simply looking at your bio information, users will make up their mind whether to follow you or not. Don’t forget to feature a call-to-action, links and branded hashtags on your bio information. There is one common thing with all the most popular Instagram accounts. They have a common theme. All these accounts share photos that people can relate to and connect with. The images tend to be personal, unique and original. By sharing this type of pictures, you establish a strong connection with your audience which is an incredible way of to attract more people to your profile. The point is, try to make your account authentic and original. You can think about sharing amazing photos such as unique scenes in your locality, company party photos or photos that you sometimes took back depicting the changes that have occurred in your life. By doing this, you are going to connect to other users hence more followers. After attracting new followers, you need to keep them and use them to connect to other followers. The only way of doing this is through serving their interests. Again, you can only do this if you post relevant photos on a consistent basis. Consider posting like five photos per day. Remember that too much posting can also turn away your potential followers. Even if you have tens of photos that you wish to share, spread them throughout several days and avoid over stuffing your followers with images every other second. Before posting anything on Instagram, you should consider the time zone the majority of your target audience lives in and what is the most likely time they are going to check their Instagram accounts. Although there isn’t a definite favorite time for most of the Instagram users, a study has shown that engagement is usually high on Wednesdays between 5 PM and 6 PM while most postings are made on Thursday and Friday. The bottom line is that a majority of Instagram users will most likely Log into their accounts when they are free. As such, you should consider posting early in the morning, during lunch break, evening and on weekends. Keep in mind that a photo will stay in the newsfeed for up to four hours before disappearing so try posting when you know that a majority of your followers will have the necessary downtime before accessing their accounts. Did you know that right captions can go a long way in helping you acquire new followers? So be sure to use the captions to your advantage. By carefully studying your niche, decide on whether they prefer short or long captions. 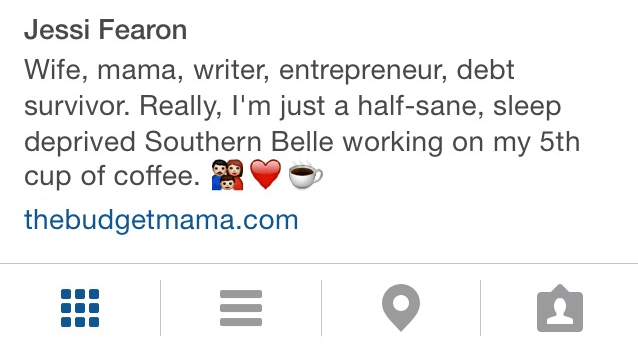 Once you have made the decision, be consistent with the length of your captions throughout. A caption needs to captivate, motivate, inspire, and provide your followers with real experience to live through your video or image. A captivating and motivating caption drives engagement hence attracting more followers to your profile. Keep in mind that the moment you stop captivating your audience daily, they will to another account that does it. 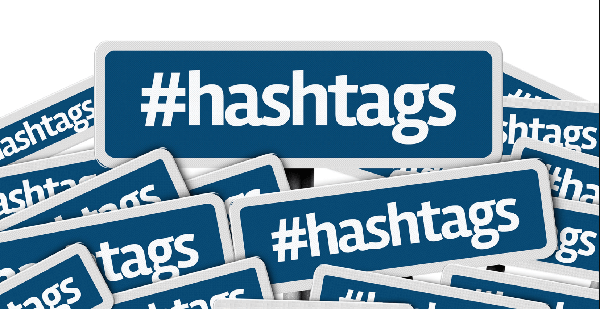 Using the right Hashtags can go a long way in attracting more visitors to your account who could turn into followers. Studies have proven that using three to five effective Hashtags can be optimal for any social media platform. The hashtag that you choose to use should be descriptive of the photo or video that you are posting. Avoid using irrelevant hashtags on your images and videos for the sake of it. Be unique with your hashtags, using hashtags that have millions of posts can reduce the chances of your photo being viewed and you will end up attracting fewer users. Consider using less popular hashtags with a maximum of two words to help your post get more views from people who are searching for specific hashtags. If you want to be followed, you have to learn following others too. This is a simple rule of reciprocation. That is common on all social media networks. Don’t just upload photos and expect people to come to you. 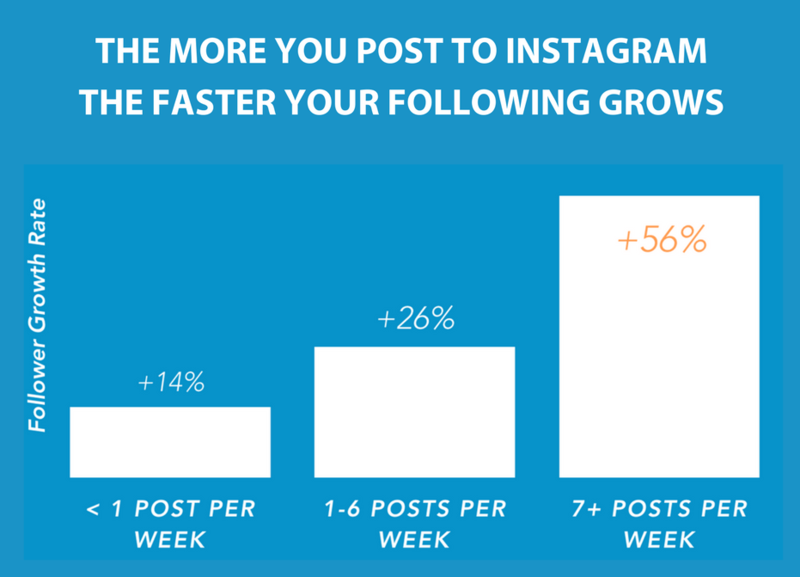 In simple terms, you have to become active on Instagram if you want to gain more followers. Spend your time searching for brands and other users that you share interests and comment, double tap, and share their images. You should also consider following some of the main Instagram influencers and engage with them. Don’t be afraid of asking for a shout out from them as well. This is a simple rule; the more you engage, the more exposure you will receive hence more followers. One of the most effective ways of boosting engagement and gaining more Instagram followers is through hosting a contest. Creating a competition on Instagram isn’t a difficult task. Simply take an amazing photo and add captions informing users that there is a contest underway. Be sure to use the #Content to make your contest easy to find. You should also consider sharing your contest on other social media platforms such as LinkedIn and Facebook. Check out THIS guide to find out how to host your own contest. Avoid being carried away and posting all sorts of content on Instagram. You will keep potential followers away from your profile. Before you post anything, reflect and ask yourself why you joined Instagram in the first place. Why do you need more followers? Are you after boosting your ego or you do you want to promote something through your profile? Understanding the primary goal as to why you joined Instagram can help you garner more followers since you know your target audience. You will only be searching and interacting with people in your niche and avoid unnecessary posts. There is a possibility that you already have a substantial following on either Facebook, Twitter, LinkedIn o any other social media platform. Why don’t you make use of such a platform to inform your fans about the existence of your Instagram account? 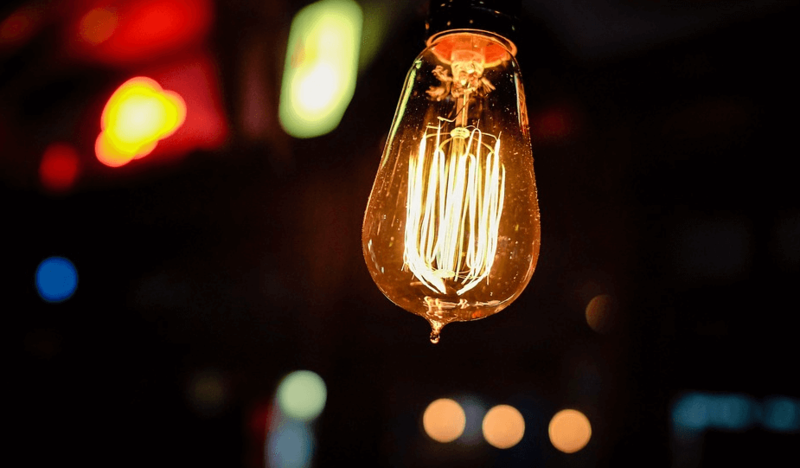 You can do this by highlighting some of your best Instagram posts or by mentioning you Instagram account on your posts and provide incentives to check it out. So there are many you can get TONS of followers on Instagram but it’s just choosing the right ways, If you follow all 10 of these ways then we can guarantee you will have hundreds if not thousands of followers in no time at all! ProjectInsta specialise in helping people get FREE Instagram followers thats why we also give away Instagram followers here. Remember to come back and read our blog from time to time as we will be adding new content almost every week, this new content will most certainly help you gain a mass following and help you become famous on Instagram in no time! Honestly, I’ve thought of becoming an influencer on Instagram but I have no idea where to start. But with this, I think I’m going to get there very soon. Thanks for sharing such amazing tips. OMG. This is super exciting! I’ve had an Instagram account for like 4 years now and I can’t even boast of two thousand followers. I think now I know where I’m going wrong. Wow. This are amazing tips. I was an influencer on Instagram back then when it wasn’t that common and I used some of these tips and they were helpful. But I guess a lot of things have changed too now. Jeez. You just know exactly what I need at this moment. I want to start an Instagram business page and I believe this tips and tricks would definitely come in handy. I really love your posts. They have always helped me in one way or another growing and maintaining my Instagram account. I’ll always check back for new helpful tips. I’m bookmarking this page. I can’t believe I can actually get free tips for help my boost my page. This is much appreciated really. And I can’t wait to begin implementing them. Thanks so much for this. Even though I stumbled upon this, I still find it very helpful and I’m going to follow them the best way I can.